ST. LOUIS, Nov. 3, 2014 -- Build-A-Bear Workshop, Inc. announced today the addition of a Disney Frozen collection to its holiday season lineup. 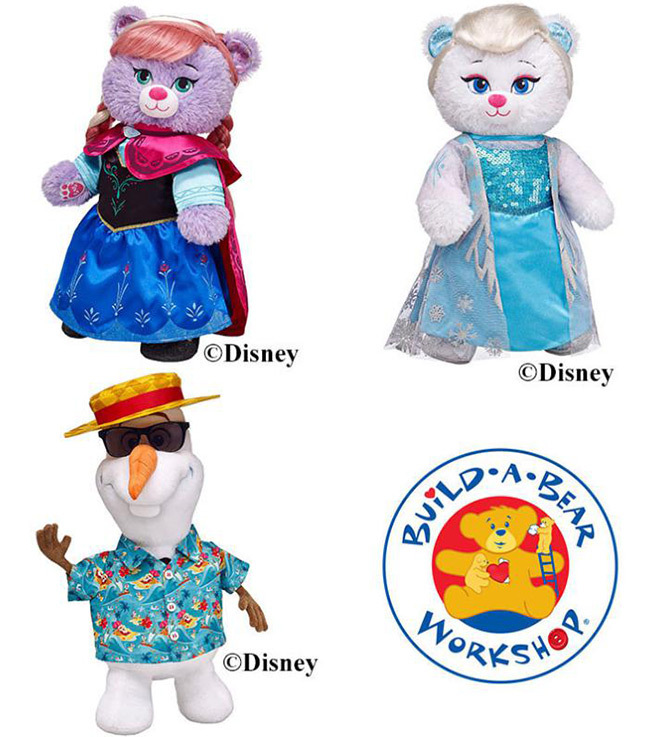 Build-A-Bear Workshop® is offering an exclusive plush collection featuring three of the film's leading characters: Olaf, Elsa and Anna. 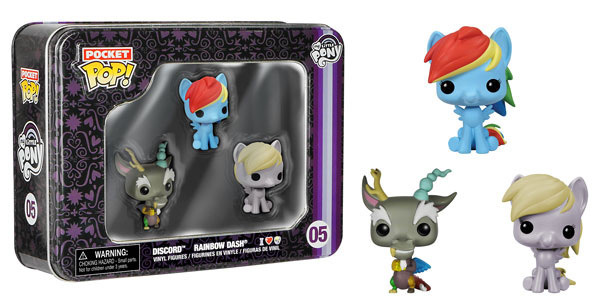 These cool new characters have arrived in-store and online at www.buildabear.com. Disney's Frozen celebrates the sisterly bond between Anna and Elsa, and how the power of true love can thaw a frozen heart. Build-A-Bear Workshop also allows children to warm the hearts of their favorite characters during the traditional heart ceremony. As they make their new plush friends, Guests can add a pre-recorded sound that features one of three songs made popular by the film or add their own personal message on a Build-A-Sound® recordable chip. Click here to check it out! 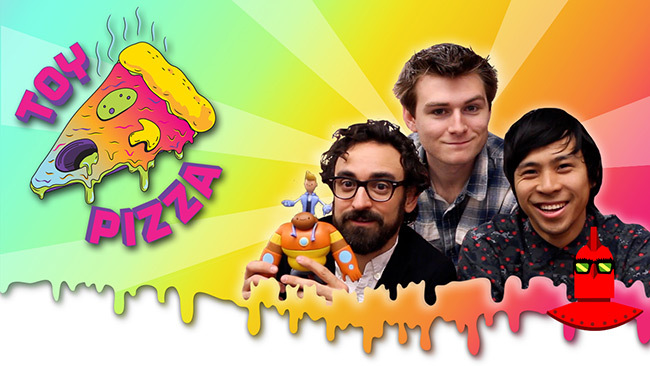 This episode features toys from the movie Frozen as well as the IamElemental Kickstarter project.